can i set it up by hand? 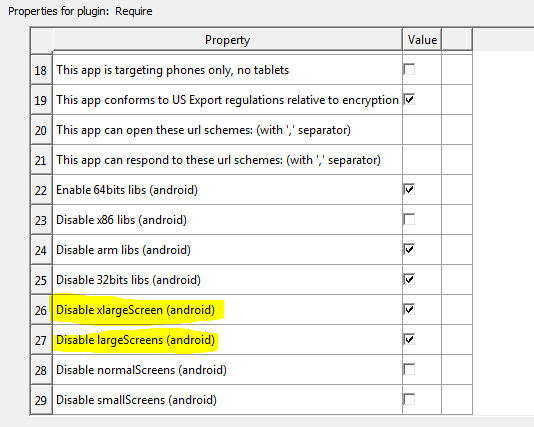 If you look at the 'requires' plugin (in the program files>gideros>all plugins folder) then you can see how we add the various patches to the Android files. They basically do a find and replace text on various files.